Evo Control Geek Style brilliant miniatures of the Evo styling range. Superb stocking filler or secret santa for men, especially men who use alot of product. 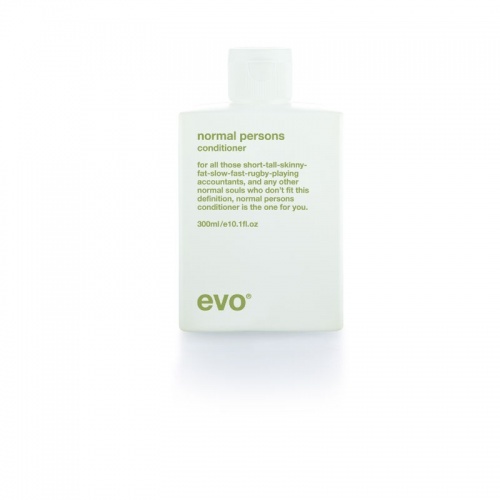 is a deep cleansing, sulphate free shampoo for normal to greasy hair, great for getting rid of product build-up. 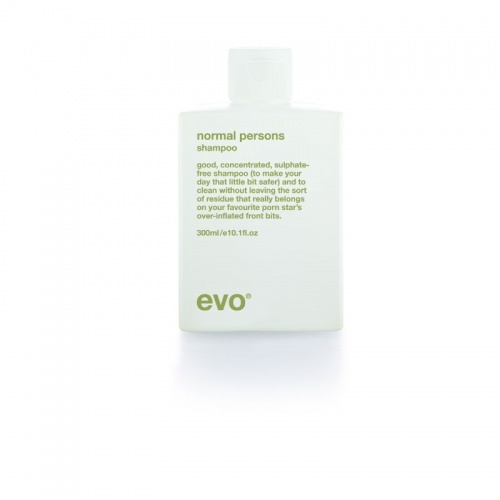 a lightweight conditioner which contains moisturizers, protein, anti-sebum agents and scalp stimulating ingredients. A all-in-one shaving creme that doesn't need no pre-shaving products, leaves the skin soft and smooth.